Shure mics replicate the natural sound of my drum kit as I intend it to be heard, whether live or in the studio, with beautiful clarity and fullness of sound. Their rugged quality have never let me down after years of being on the road. What more do you need from a mic? 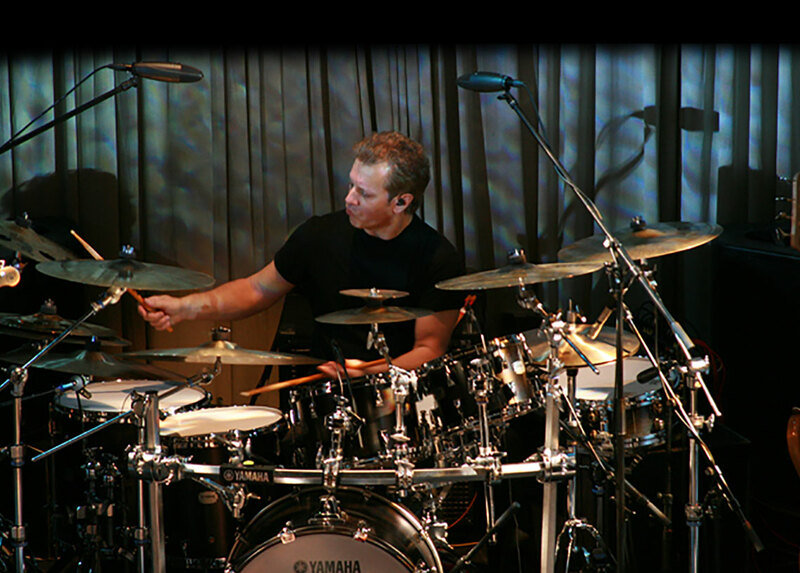 For more than 20 years, Dave Weckl has developed and maintained a reputation among fans, peers, and the international music community as one of the great living drummers. For this, he has received numerous accolades and honors; Modern Drummer inducted Dave into their Hall of Fame and named him "one of the 25 best drummers of all time."